Debates about the role of women in Jewish life. In the Bible, women are sometimes portrayed as men's equals and other times as men's subordinates — or property. While the Reform movement was theoretically in favor of women's ordination as far back as 1922, it was not until 50 years later that the first women was ordained as a rabbi in North America. Ask the Expert: Can Women Wear Kippot? Many liberal Jewish women wear yarmulkes during prayer and at other times. Why most Orthodox women cover their hair, whether with wigs, hats or scarves. 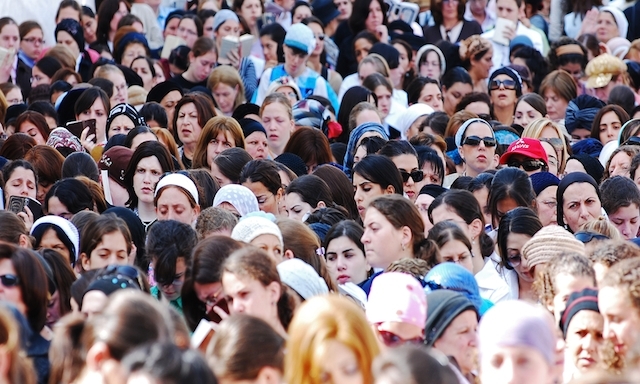 What the Bible, Talmud and other classic texts say about women and their roles. Jewish feminist thought seeks to create theological narratives that merge Judaism with feminist values. 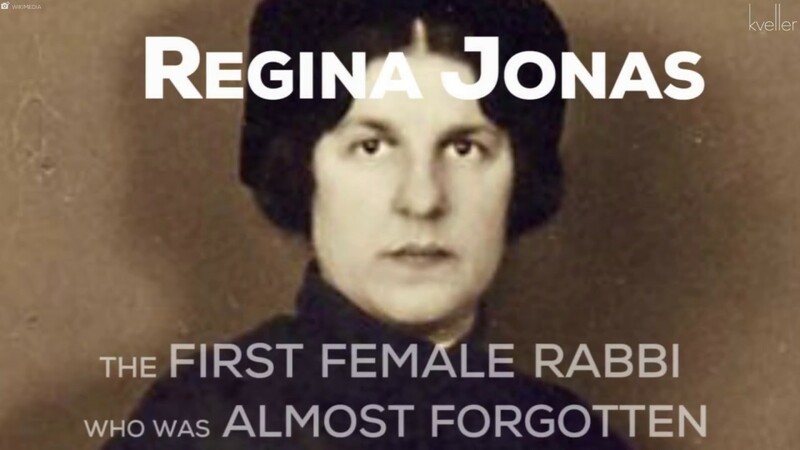 A self-taught musical phenomenon, she had a huge impact on liberal Jewish worship. What is niddah, or taharat ha mishpacha, and who observes it? How much do you know about gender issues in the Jewish past and present? From Shehechiyanu to psalms, how I brought Jewish ritual into this momentous life stage. This section of the Bible includes a feminine depiction of wisdom and the text of the "Eshet Chayil" blessing. A variety of views on changing masculine bias in Jewish liturgy. The rabbis of the Talmud designated specific female roles and activities, and were wary of women's nature, but they also tempered biblical laws that caused hardships for women.